I am a mother of six. 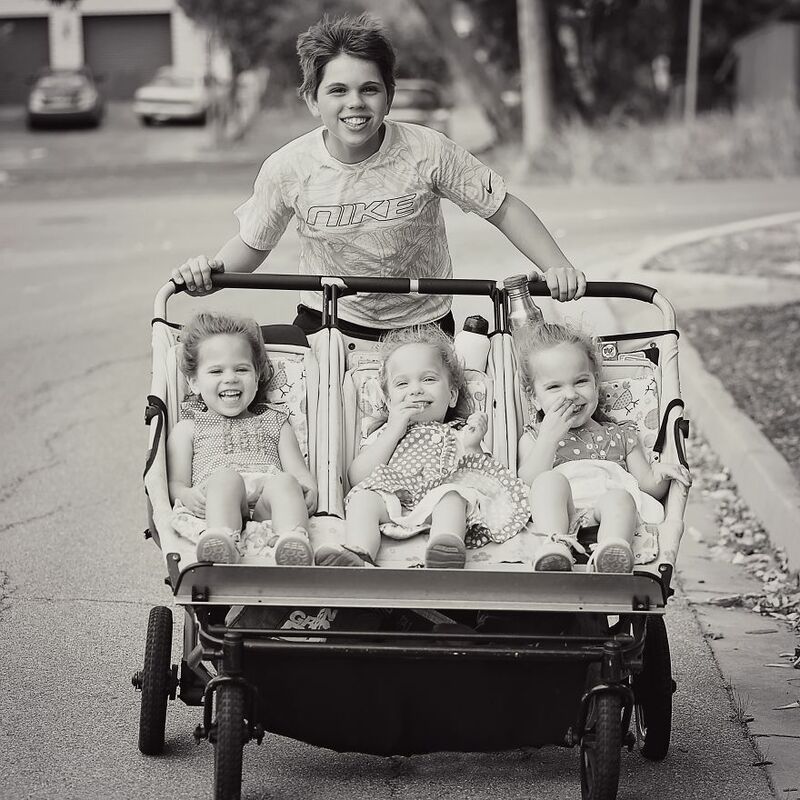 My last pregnancy, I was surprised to find out I was having triplets. After having three sons, we were blessed with three beautiful girls. I have been photographing my girls since I first received my SLR camera two and a half years ago. This is when I fell in love with photography. 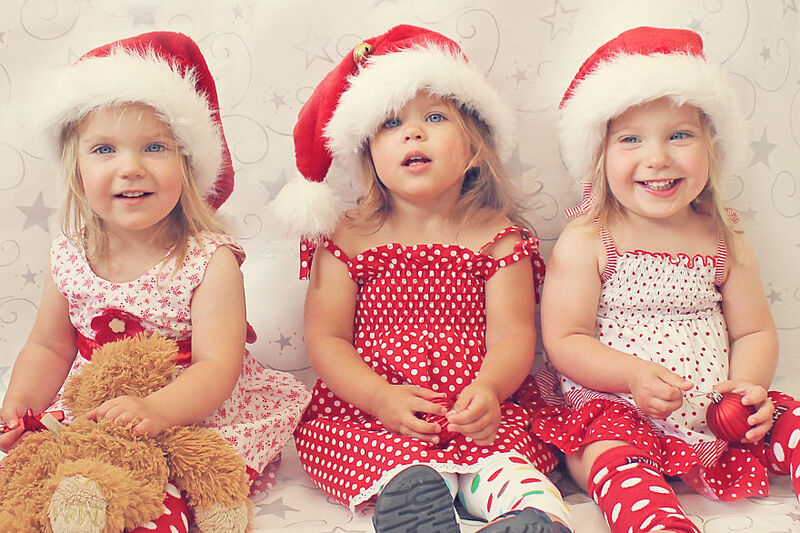 Having triplets is very special, and I love documenting it in my photography, and I love being a Mum! You can check my previous post with more pictures here.